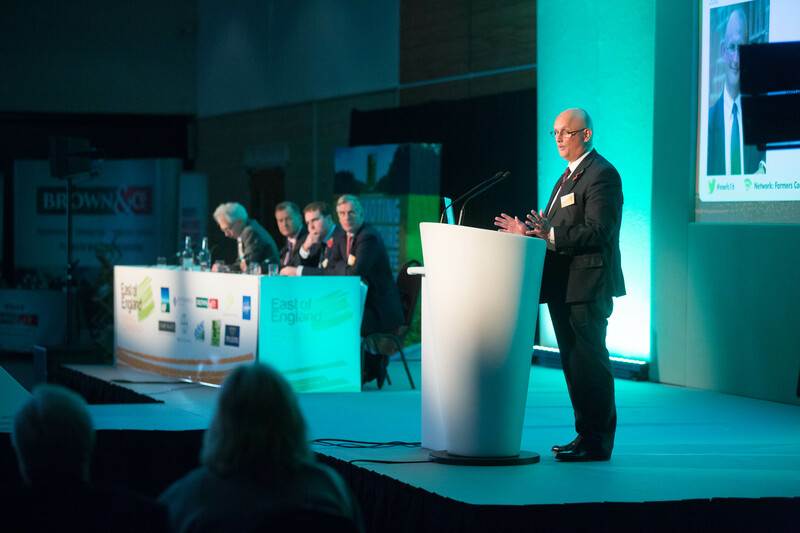 Options for farmers to future proof and grow their businesses will be the focus of this year’s East of England Farming Conference, which takes place on 2 November 2017 at the East of England Showground. Entitled ‘Grow or Go’, the conference organised by the East of England Agricultural Society, now in its third year, will present novel farming approaches and ideas to encourage resourcefulness in British farming. Tickets to the East of England Farming Conference 2017 are available to purchase from Eventbrite. Students and Society members can apply for discounted tickets by contacting the organisers via the website. 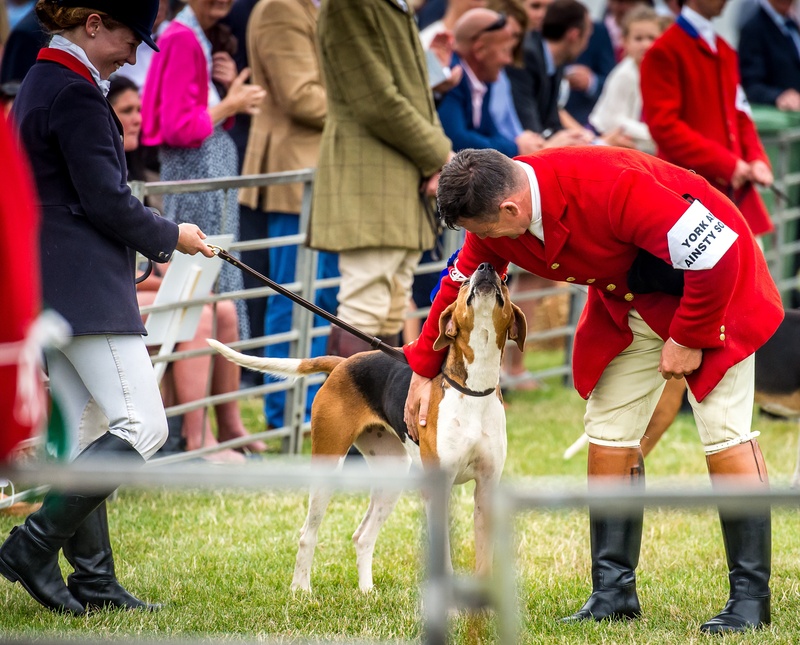 Conference sponsors include: Anglia Farmers, British Sugar, Brown and Co., Camgrain, Churchgates, HSBC, Land Family Business, Roythornes, and Syngenta.